An ongoing tradition! 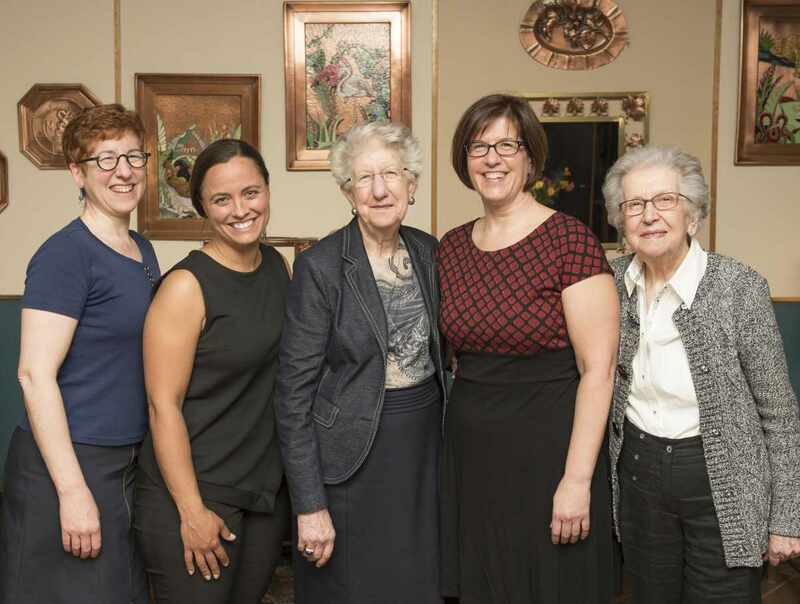 Witness how a passionate artisan and 5 women of his family have been bringing this noble medium to life since 1927. 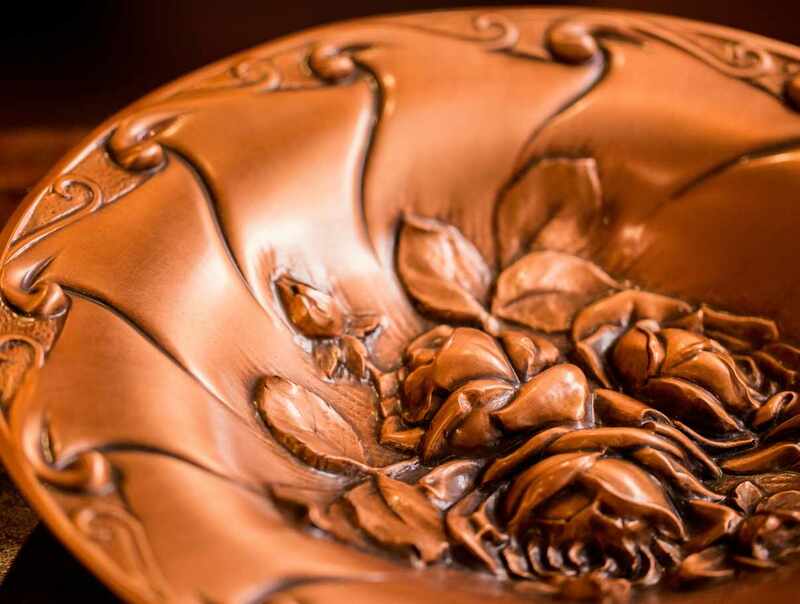 Started by the artist Albert Gilles, and carried on by the family, you will be amazed by our know-how in the disappearing art of copper embossing. 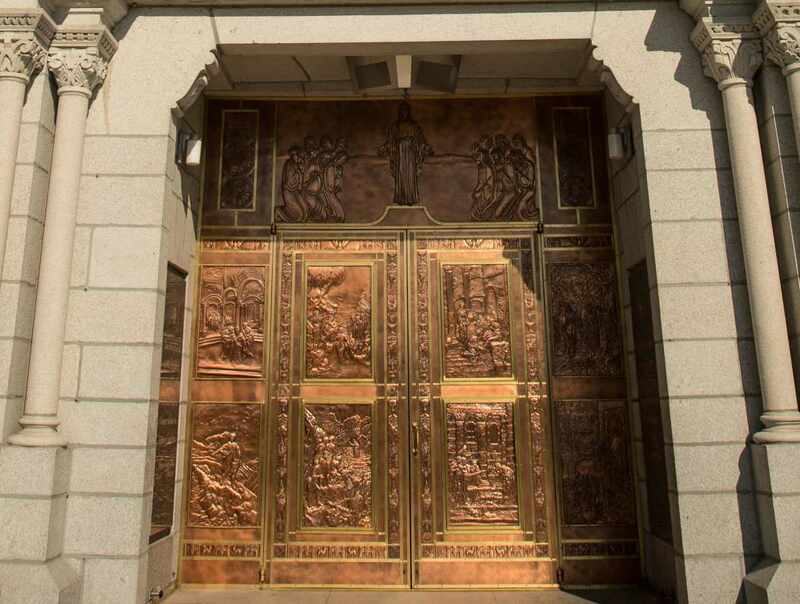 Discover with our new exhibit, 92 years of realisations of a family affair: how we crafted the doors of the Ste-Anne-De-Beaupré Basilica and our art craft and technics. 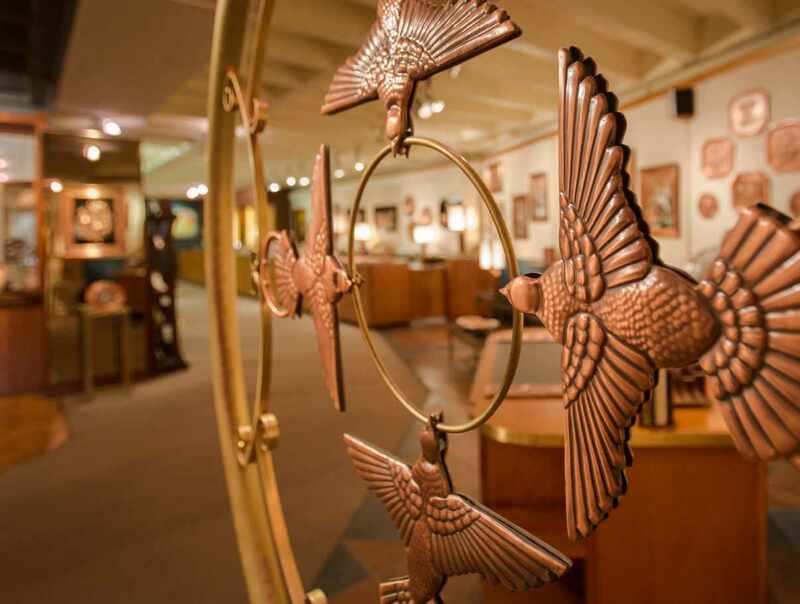 Visit our 2 museums & gift shop with our unique creations. Only a few minutes' drive from Québec City, near the Montmorency Falls. Hours: May to October, open daily, 8:30 a.m. to 5 p.m. November to April, 9 a.m. to 4 p.m. ¬Free admission and tour. Free guided tour for groups. 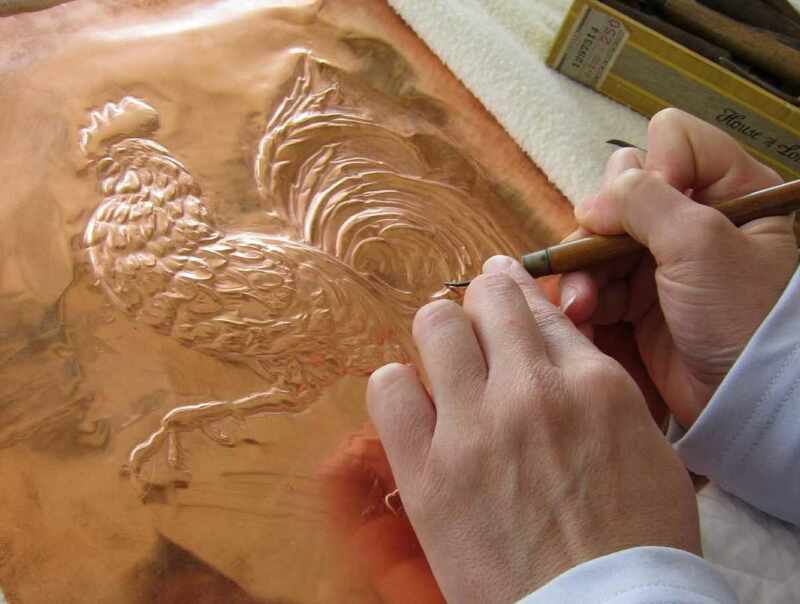 Special activity of copper embossing for groups and individuals upon request (small fee). Closed: Christmas and New Year's Day.